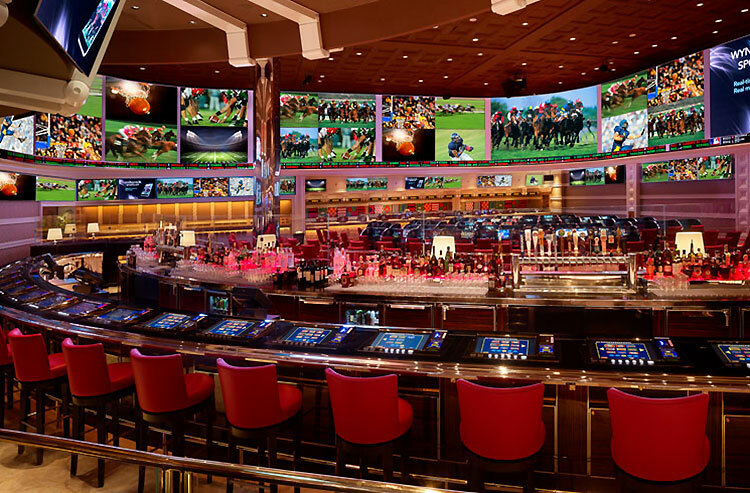 Ever wondered how vegas sportsbooks set the lines? - How original odds are made and why they are similar across the board? - Do bookies really profit just vig by balancing bettors on both sides or they win if the bettors lose? - Headache with parlays and teasers. The bookie risks to lose $80,000 or … to win $10 by from your 20-team teaser. - Do bookies really balance the action? - Rugby 7 or college baseball soft lines vs refined NFL lines? - Why bookies HATE baseball? Why anyone can win in baseball? - How to lose money fast? - What to focus on college basketball? - Inflated numbers vs Sharps? - Accumulation on the favorites over weekends? - Vegas traps? Why is the line low or too good to be true? how vegas sportsbooks set the lines?